The Food and Drug Administration (FDA) is responsible for protecting the public health by assuring the safety and security of human and veterinary drugs, biological products, medical devices, our nation’s food supply, cosmetics, and products that emit radiation. FDA also plays a significant role in the Nation’s counterterrorism capability. Whether you’re moving to the neighborhood for the first time or just looking to relocate, we know you’ll love all the Washington D.C. Metropolitan area has to offer. 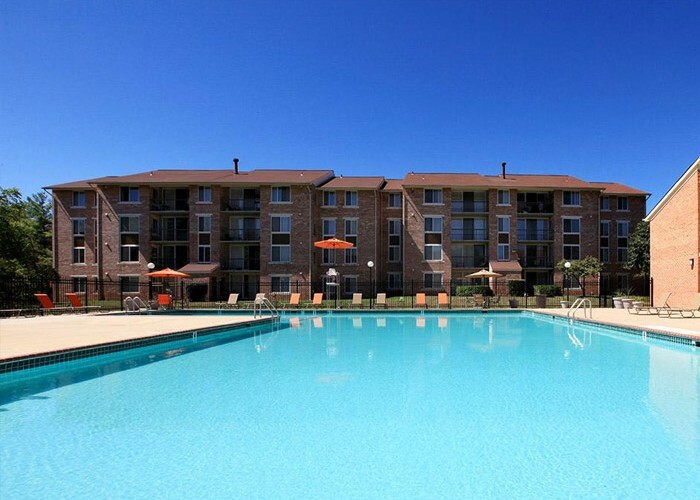 Find the perfect Polinger Company apartment near FDA to call home.